The Pokemon Company has announced that more Pokemon will be added to Pokemon Go soon, with further details about the additions coming on December 12, 2016. The news came via a post on Twitter. This is confirmation of earlier information that Pokemon Go fans had uncovered in the game's source code. Diving into the code in early November, fans found references to Ditto and 100 new Pokemon from Generation 2, including Celebi and Chikorita. 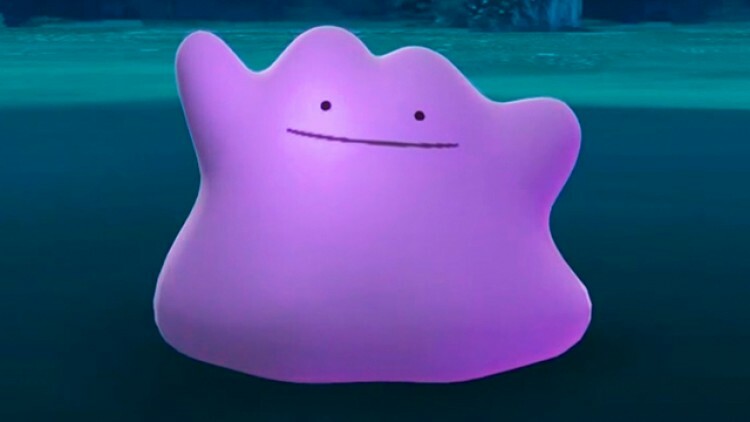 Ditto began appearing in the game around Thanksgiving. There are also Starbucks employees reporting a Pokemon Go and Starbucks collaboration, turning Starbucks locations into PokeStops and Gyms. "The world of Pokemon Go is about to expand with new Pokémon and a new Starbucks beverage!" the Starbucks leak states. Starbucks isn't the only Pokemon Go collaboration planned. Today, Niantic announced that mobile carrier Sprint is the first United States partner in Pokemon Go. "We are thrilled to announce that we are working with Sprint to create a special Pokémon Go experience at over 10,500 Sprint locations around the United States," wrote Niantic CEO John Hanke. "As part of this collaboration, Sprint, Boost Mobile and Sprint at Radioshack stores will become PokéStops and Gyms, giving you even more places to stock up on Poké Balls and Razz Berries and to battle your friends. Sprint locations will also feature in-store charging stations to keep your Pokémon Go sessions going even longer."